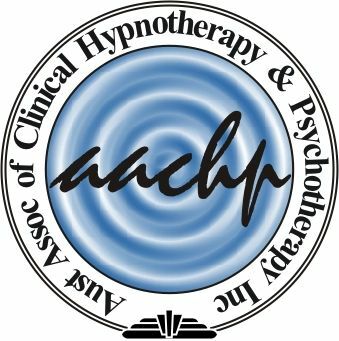 Hypnotherapy is a powerful and effective way to access the subconscious mind. 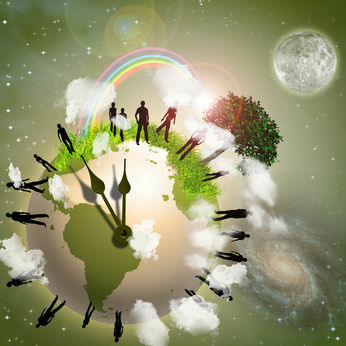 Everything we have experienced in this lifetime and beyond has been energetically recorded within us. What is Regression and Past Life Regression? Hypnotic Regression back in time allows us to access our experiences from birth. In - Utero Regression allows us to access our experiences in the womb from conception to birth and Past life regression allows us to access and explore our long forgotten past lives. Regression work can be used to help us release something that is holding us back in our lives or to retrieve something that we need more of in our life today or to explore the past to gain growth and insight into our true self. Can Anyone Do Past Life Regression? The only thing that may stop someone going into a past life regression is if they have a current issue that needs to be cleared first. This can be done during the session, if this takes up the whole session then the Past Life Regression session will need to be rescheduled. If this happened the client has generally had such a good result from shifting the pending issue that they are happy to do this. Past life Regression or spiritual hypnotherapy allows you to explore and reconnect with your soul essence. To gain a better understanding of your purpose for this lifetime and explore information about lessons, agreements and contracts that you have with yourself and others. It can assist you to remove imprints that are holding you back in this lifetime and help you understand your true purpose.